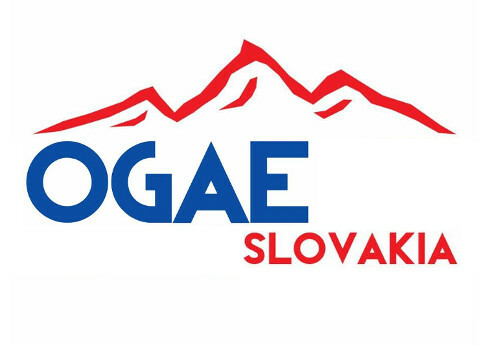 Slovak public television "RTVS" will not participate in Vienna. It´s not a surprise. Read their reasons. 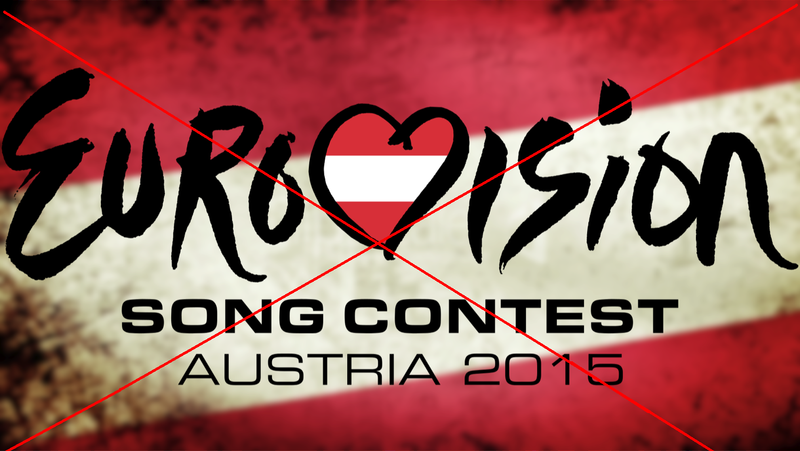 "Our attitude towards Eurovision Song Contest remains unchanged. We have emphasised many times that this format is unbearable for us in terms of program but more importantly in terms of finance, similarly as for Czech Television which has five times higher budget than RTVS. The fact that this time the contest takes place in Vienna does not significantly change the high price of this project. RTVS strategically invest its limited resources into clear and defined program priorities (news, original played production, childrens´ production) and Eurovision Song Contest does not fit there. "- official statement of management of RTVS. Lack of Arguments and no logistic. So if Cyprus can hold a big national final having lots of bugdet cuts why cann't Slovakia participate? RTVS can find Sponsors or comercial broadcasters. Vienna is less than one Hour Swayze from Bratislava. There's a big audience every year.